taxi from coventry to heathrow airport Low Cost Travels is a Coventry based airport taxi & long distance cab service. 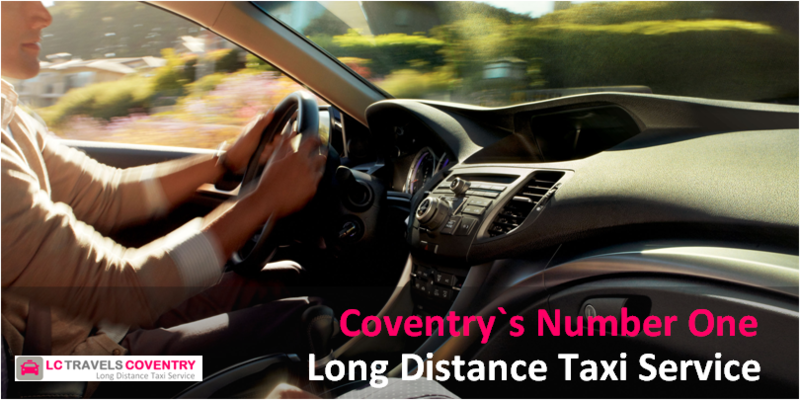 We cover journeys from CV1,CV2,CV3,CV4,CV5 areas of Coventry. Weather you need 4 seater or a 6 seater taxi cabs to 7 seater vehicles we can accommodate this for you. Low Cost Taxis coventry is very interested in customer satisfaction and we strive to offer an efficient and friendly service. In order to better our service to customers and understand our customers needs we encourage constructive criticism, compliments and general enquiries of any nature. We pride ourselves on providing a high-quality taxi/courier service based in coventry at affordable prices. If you're looking for telephone numbers for a reliable taxi service in Coventry or the surrounding area, you've come to the right place! We know that without you, our customers, we would not be in business therefore will go above and beyond to ensure that your needs are met. We offer a range of services including: A local taxi service in and around Coventry, Leamington Spa, Warwick, Bedworth and Kenilworth. We offer a minibus service with the capacity of up to 8 passengers including luggage. All major debit/credit cards accepted with our in-car chip and pin service in paypal payments. Corporate services - accounts welcome 24hr Airport transfers 24hr Seaport transfers Rail station transfers, full/half day hire, Days out, Courier services, Weddings, and many more! We are comprehensively insured with a fully calibrated taximeter to the Council Licencing standards. Our vehicles are regularly serviced and valeted. Your safety, trust and comfort is of paramount importance to us. Call us anytime if you require a taxi quote from Coventry to London, Birmingham Airport, Bristol Airport, Manchester, wales or to any city nationwaide in the UK. We cater for pickups from Heathrow Airport, Luton Airport or East Midlands Airport. Our airport taxi cabs from Coventry & surrounding areas are ideal if you require business transport or private hire taxisfrom Coventry. You can visit us on our website for more information on taxi fare or taxi quotes to any destination in England & beyond. We are a online airport taxi cab company that can provide your clients or family with a meet & greet service at the airport terminal you arrive in. We have very experienced, reliable & proffesional team of drivers available on advance bookings that are taken via phone.Please call us on 07511791880 or emailing us on enquiries@lowcosttravels.co.uk. AIRPORT TAXI TRANSFERS FROM COVENTRY. We pickup & drop off to any airport in the uk. With our wide range of vehicles. From 4 - 5 - 6 - 7 - 8 - to 16 seaters.We can provide baby / child seats when available or you can bring your own and we can store the safely for you & have them ready upon your return.We also monitor all return flights to the uk. We do not charge for parking. If you need an airport transfer taxi or taxis for your family or business clients please call us for a taxi quote from the Coventry area. Check out our website for more information on quick quotes to any London location or may it be from Coventry to Nottingham by taxi or Southampton or Cambridge. Plus we can supply minicabs from Coventry to any seaport in the UK including Dover or Brighton. The destination is your choice just leave the rest to us. We can provide large taxis from the area of Coventry that can accommodate 5 - 6 - 7 passengers aswell as executive taxis to & from Coventry. Experience hassle free service to and from Birmingham, Heathrow or Luton Airport. We are your reliable, cost effective and professional taxi service for all your Coventry Airport taxi needs. People have rated us the best taxi company in Coventry to pick you from or drop to East Midland or Gatwick Airport, with thousands of satisfied customers and growing by referrals every day. Low Cost Airport taxi Service is the company for your Coventry taxi service needs, with dedicated airport taxi service in Coventry, Kenilworth and surrounding areas. We offer 100% satisfaction guarantee with our trained, experienced, professional, safe and courteous drivers. Think no further, call our number 02476 959596 now or fill out an online quick quote form on our Low Cost Travel Coventry taxi website on our airport transfers coventry page, or fill out our contact form for generel enquiries.